Looking for a variety of fresh fruits and blend of punches and juices? 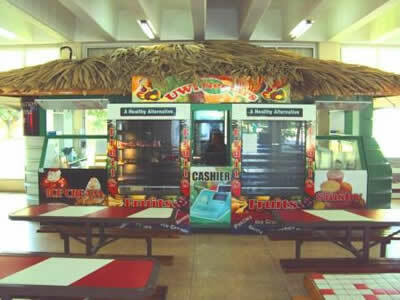 Visit Caribbean Nectars at The Main Food Court Area. Caribbean Nectars supplements an array of fresh fruits (apples, grapes, pears, and bananas), fresh juices (orange, lime, and passion fruit) and punches (peanut, seamoss, beetroot). They also offer deli sandwiches, frozen desserts and punches and an authorized retailer of phone cards. Everyone loves fresh juices with all the natural benefits and nutrients. 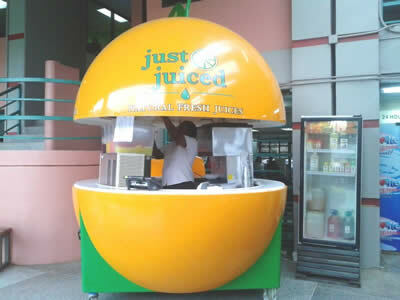 The orange kiosk located at The Student Activity Centre, Juice Juiced offers a delicious blend of freshly queezed, finest quality juices, all natural no preservatives to choose from. Complement your choice with a variety of flavours to choose from namely orange, fruit punch, portugal, passion fruit, sorrel. Do you crave a blended beverage that is both healthy and delicious? 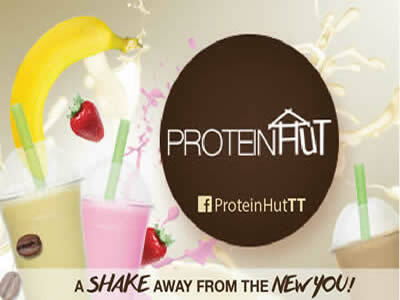 Protein Hut offers a vast blend of high protein drinks, they will have you coming back for more. Located adjacent to the JFK Food Court makes it quick and easy to pick up your order on the go. 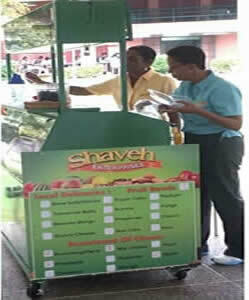 Shaveh Enterprises presents to the Campus community a blend of tasteful delights including a variety of chows, fruit bowls, preservatives, and delicacies for you to choose from. Visit Shaveh at The Student Activity Centre. Opening Hours: Mon - Fri: 8:00 a.m.-7:00 p.m.